France is THE country for wine and Paris is probably THE city in the world where one can find the largest quantity of Wine Shops. I would recommend any of them provided that the wines appear to be stored in good conditions and that the store owners seem to be experts in wines and the shop assistants able to give good advices… not only in French… but also in English for our foreign visitors! 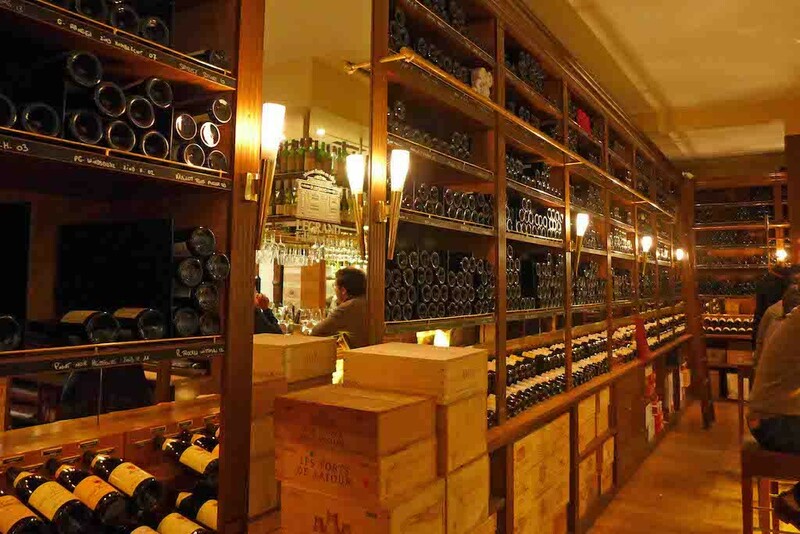 For my Top Three Wine Shops in Paris I have selected three places which are well known by Parisian people to be a Mecca for wine lovers in Paris, places where one can be sure to find what one is looking for. They are not necessarily the cheapest but each of them offer a wide selection of bottles, including the great wines of Bordeaux, good storage conditions and skilled sales assistants able to give good advices.